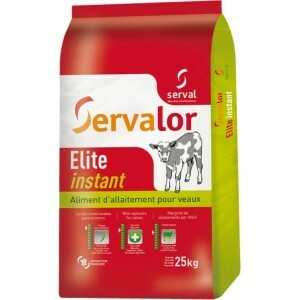 Bufilait 60 is a specific formula for the weaning of buffalo calves. 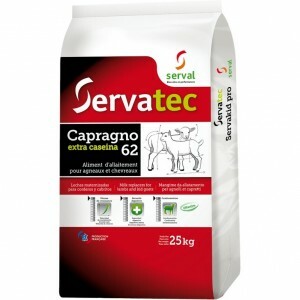 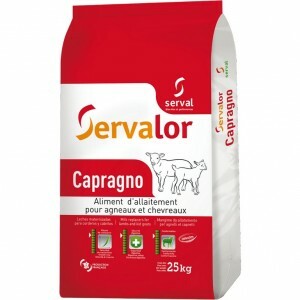 Its nutritional value allows a development and a very regular growth of the animal particularly concerning its bone and muscle mass. 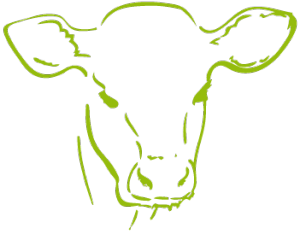 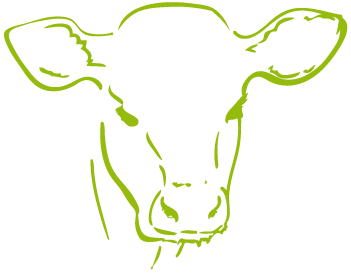 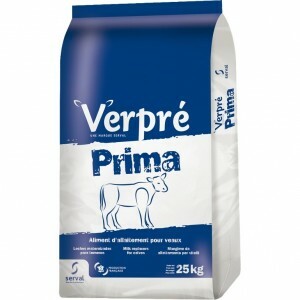 The use of refined vegetalble fat, especially the coconut oil, rich in short-chain fatty acids ensures a perfect digestibility. 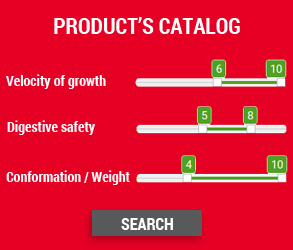 It has a benefical effect on the firmness of fat depot. 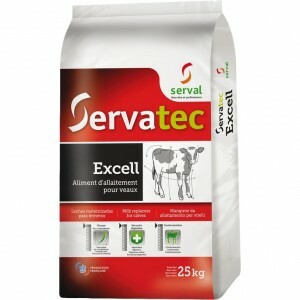 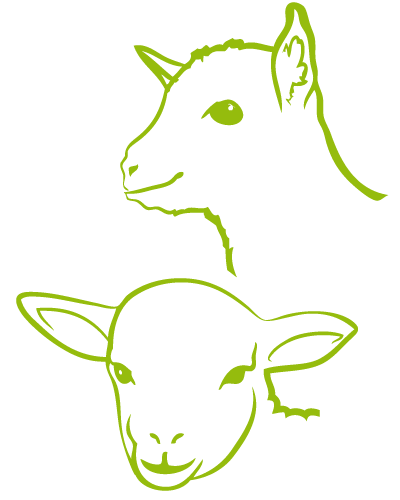 For 50 years, SERVAL has been developing its operations and experience in the business of milk replacers for young animals (calves, heifers, lambs, kids, puppies, kittens, piglets, and more). 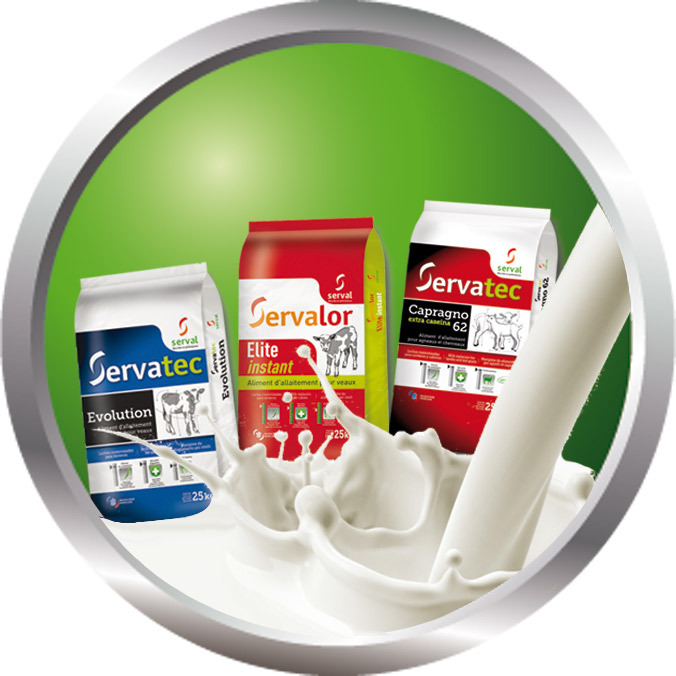 Its expertise and extensive knowledge of dairy raw materials (milk powder, whey and their derivatives) enable it to design specialised, high-performance foods. 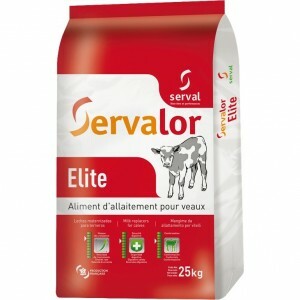 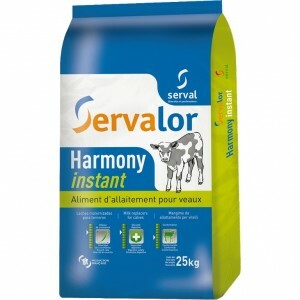 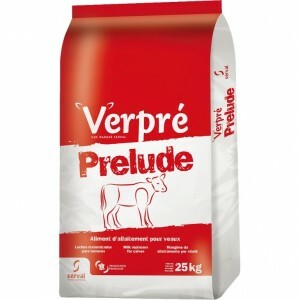 The company (which has ISO 22000 and QS certification) is aimed at two main markets: Weaning (in France and abroad) and Veal Calves (veal producers: farmers, integrators).